Direct Sale Opportunity in South End! Not yet listed condo in South End! 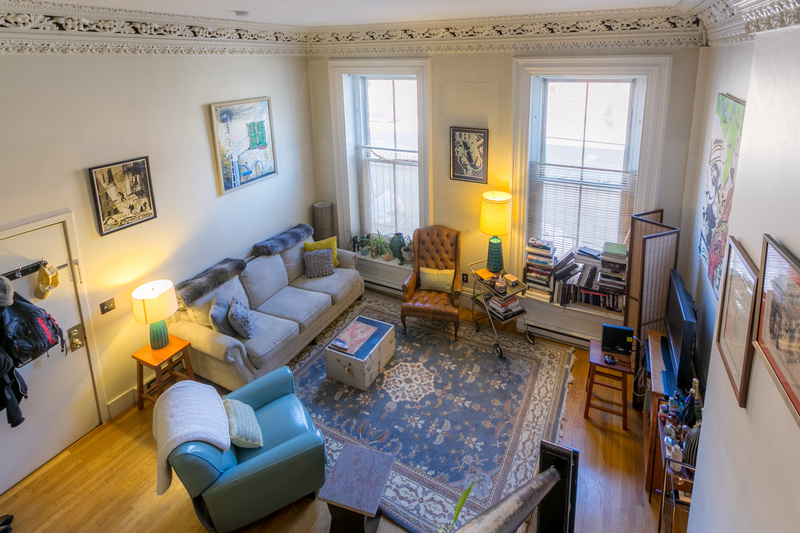 Ideally located in the South End near the BU Medical Campus, this sunny loft features hardwood flooring, gorgeous detail and molding, and abundant cabinet space. The open floor plan gives this studio a much larger feel. Laundry is in the building, and being adjacent to all the T lines, commuting is a breeze! This condo has low taxes, and is perfect for the first time homebuyer, empty-nester, and as a pied-a-terre! This listing is not yet publicly listed. Please contact Tim directly at 617.875.9391 or tim@southendrealty.com for all the details!